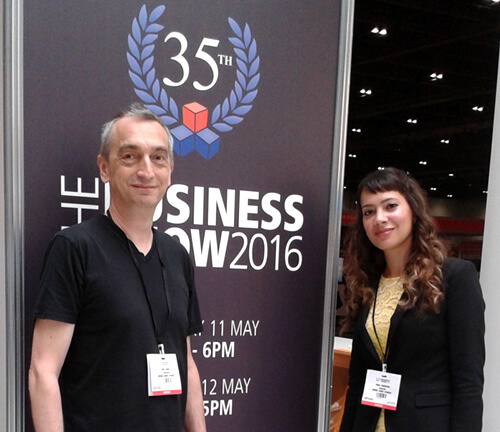 The Business Show is where businesses find the next gear. It's a free business exhibition to attend and offers a wealth of opportunity, advice and information crucial for ongoing business growth within a challenging economy. The event welcomes businesses from a cross-section of industries and remains more committed than ever in providing everything needed to improve, evolve and expand businesses. 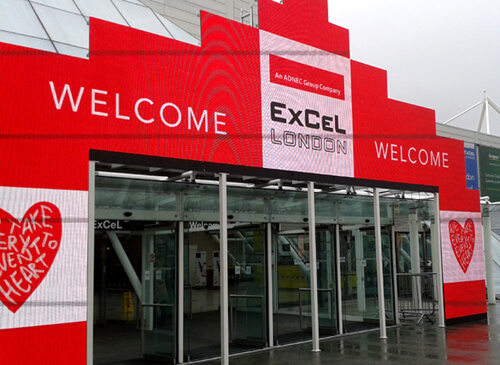 This year's event was held at ExCel London. We were a bit more organised this year than last year in terms of planning which seminars to go to. In Fact, I'd made rather a large list of back to back seminars and Master Classes I thought would be useful for us. We particularly enjoyed '5 Easy Steps to Better Digital Marketing', 'Sell More... Sell Better' by author and coach Paul Wearmouth and Shaa Wasmund's seminar which was inspiring with some very good tips. We also enjoyed the talk by "Master of Networking" Warren Cass on how to network successfully. He was great and made us laugh a few times with his insights and experiences. As always, we took notes and learned new tips and tricks and left feeling energised. If you're a business owner and you haven't been to this event before, we highly recommend that you go today or next year!